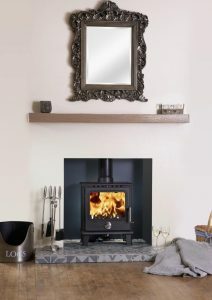 Welcome to the new website of oerfireplaces.com where you will have access to award winning fireplace and stove designs. 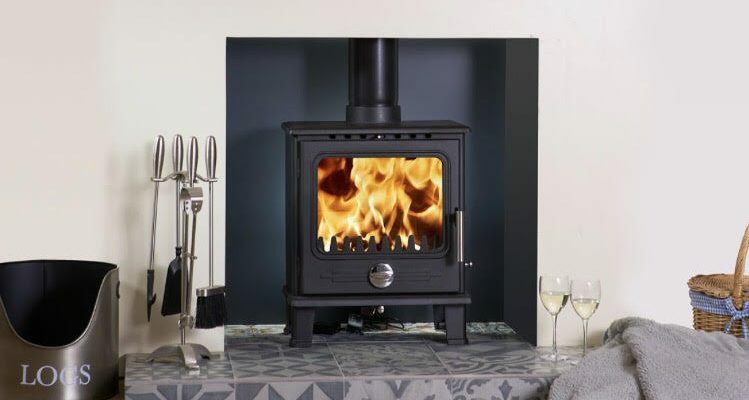 Located in Stoke-On-Trent, Staffordshire, we manufacture timber and painted fire surrounds, electric fireplaces, beams, shelves, tiled hearths, chambers and stoves. All fireplace products are handmade to order ensuring a unique focal point for your home! You can find our products nationwide via our approved dealers page, or at our retail showroom in Stoke. We have lots of fresh designs for 2017, which you will find on our site or in our product brochures. 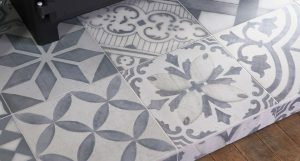 Our current favourite are the new grey vintage tiles used for hearths and chambers, see below! If you have any enquiries on the OER range of products, please contact your nearest OER dealer or contact us direct.